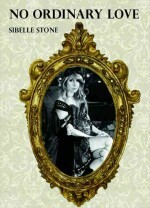 Sibelle Stone is the pseudonym for award-winning romance author Deborah Schneider. As Deborah she writes Western and Americana romance novels. As Sibelle she writes historical romance with paranormal element and steampunk romance. Deborah’s books include, Beneath a Silver Moon, which was a finalist in the New Historical Voice contest and won a Molly Award from the Heart of Denver RWA, and Promise Me, which won an EPIC award for Best Western Romance. 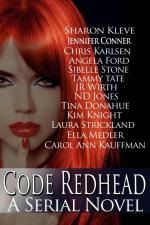 Both Sibelle and Deborah reside in a small town near the Cascade Mountains in the Pacific Northwest. Deborah is employed by one of the busiest libraries in the country and has been recognized by Romance Writers of America as Librarian of the Year. Sibelle is independently wealthy and spends her time writing and wearing very nice hats.